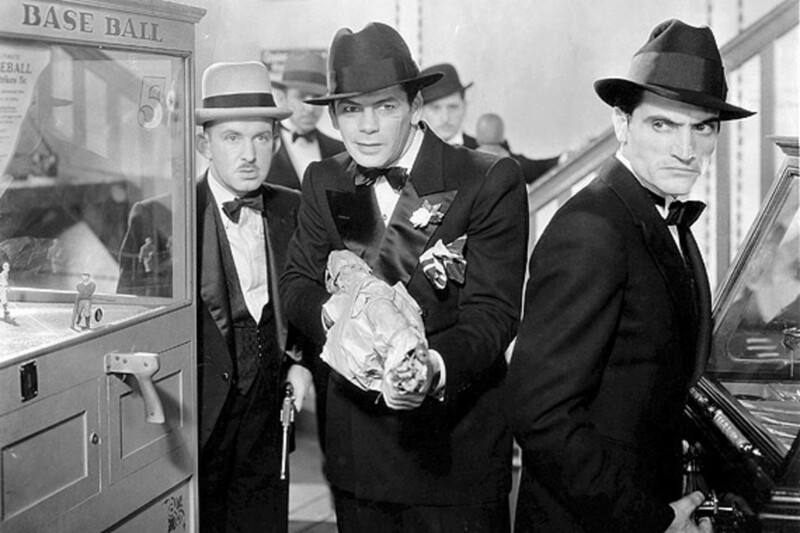 The early gangster movies set the standard for all the great gangster movies that have followed. 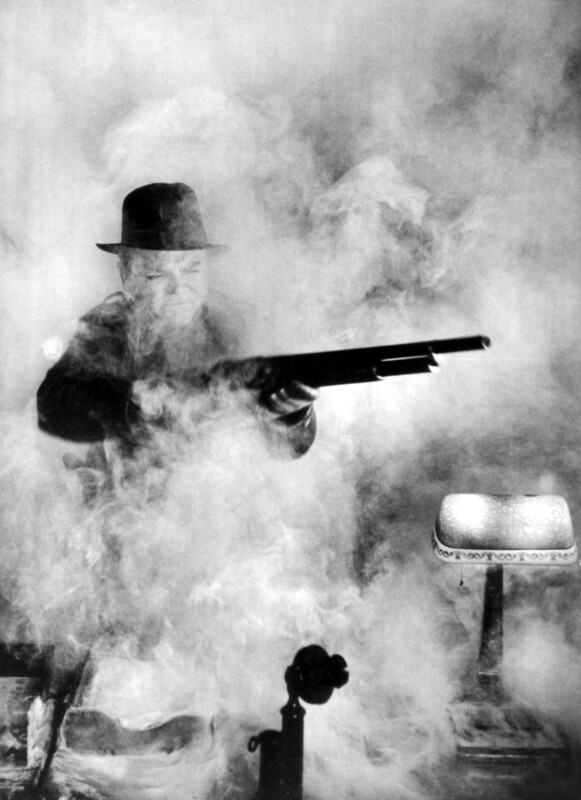 Several gangster related films were produced during the silent era of cinema. D.W. Griffith's The Musketeers of Pig Alley from 1912, is thought to be one of the first. 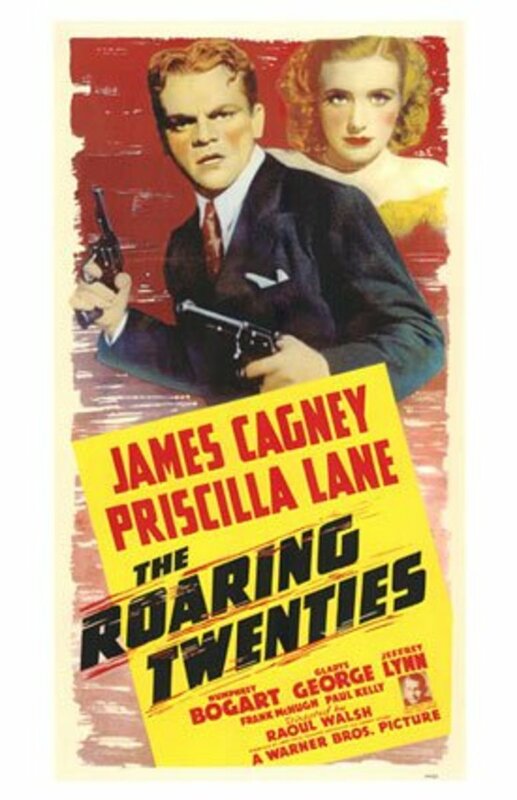 The Regeneration in 1915, Underworld in 1927, and The Racket in in 1928 laid the groundwork and prepared the movie-going public for the classic era of gangster movies that started in the 1930s with the addition of sound. The fledgling genre was based in gritty reality using such events as bootlegging during prohibition, the St. Valentine's Day Massacre and real life personalities like Al Capone. 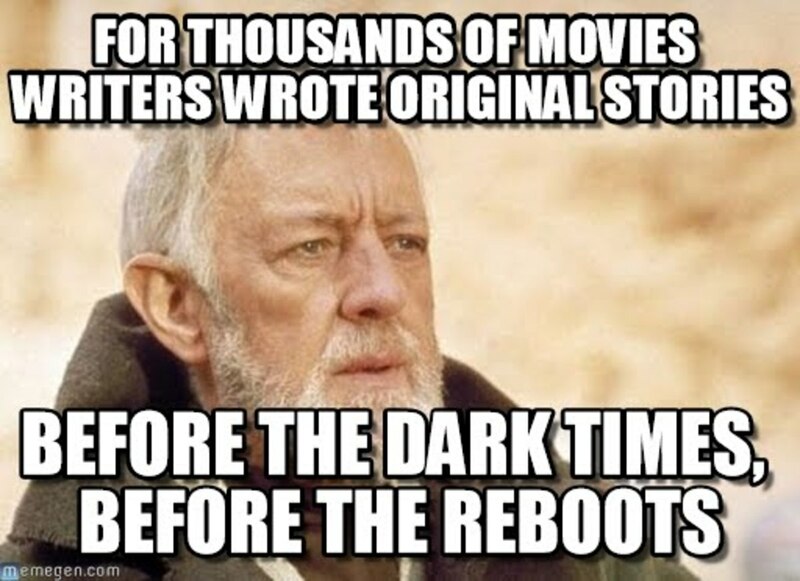 The audiences loved to watch stories, ripped from the daily headlines, played out on the big screen. 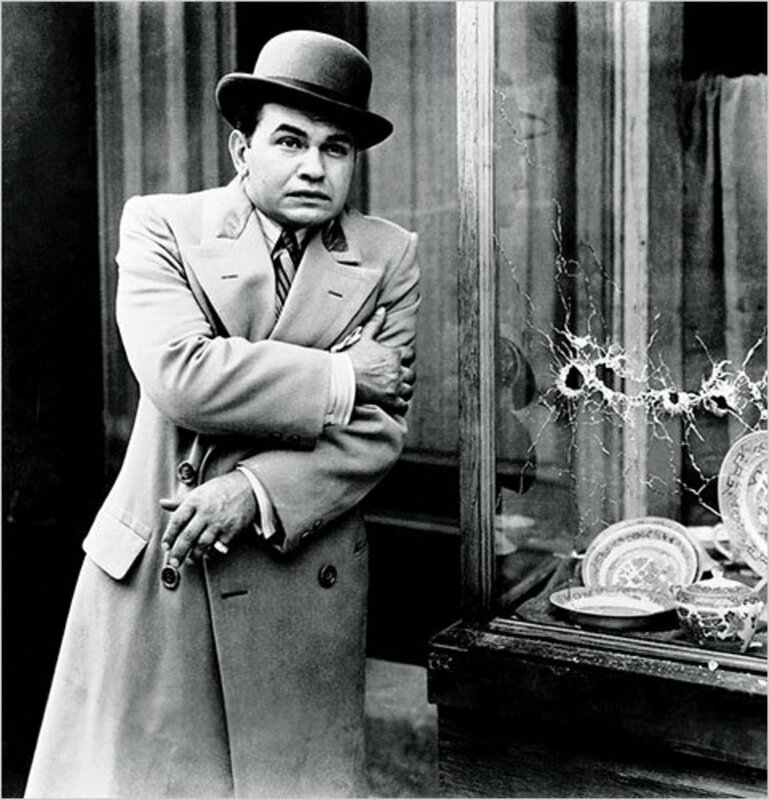 Playing the egotistical Caesar Enrico Bandello, made Edward G. Robinson an overnight star. Loosely based on the life of Al Capone, Bandello (Little Caesar) rises from a petty country criminal to a big time crime boss in this dark and gritty film. The 'crime does not pay' ending, leaves Bandello a fallen man. 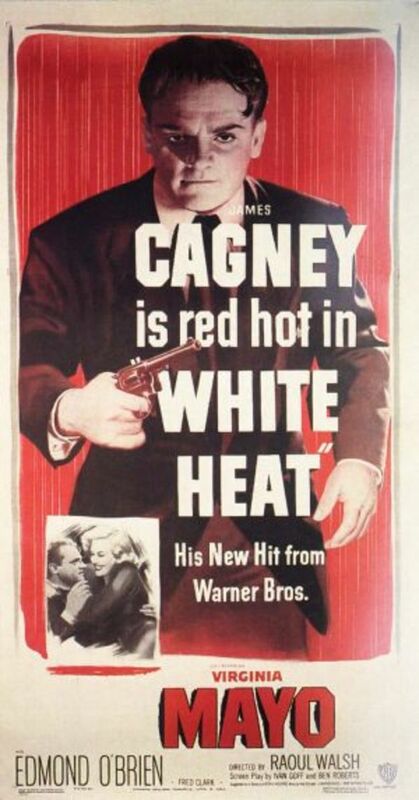 Even though the violence and bloodshed was mostly off screen, the film was withdrawn from distribution by the Hays Production Code and not re-released until 1953. 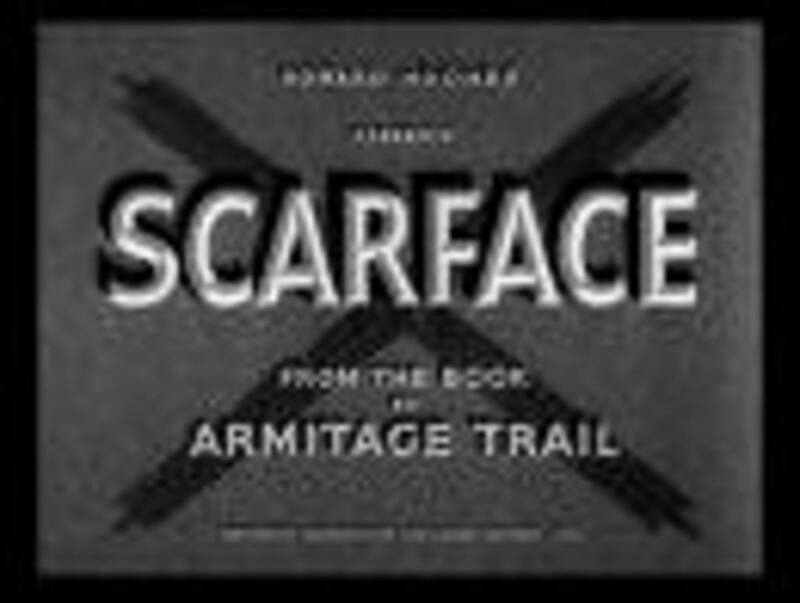 Joe Massara - Douglas Fairbanks Jr.
Little Arnie Lorch: Do yourself a favor, will you, Rico? Leave your gat home on the piano the next job you pull. Yeah, park it next to your milk bottle. 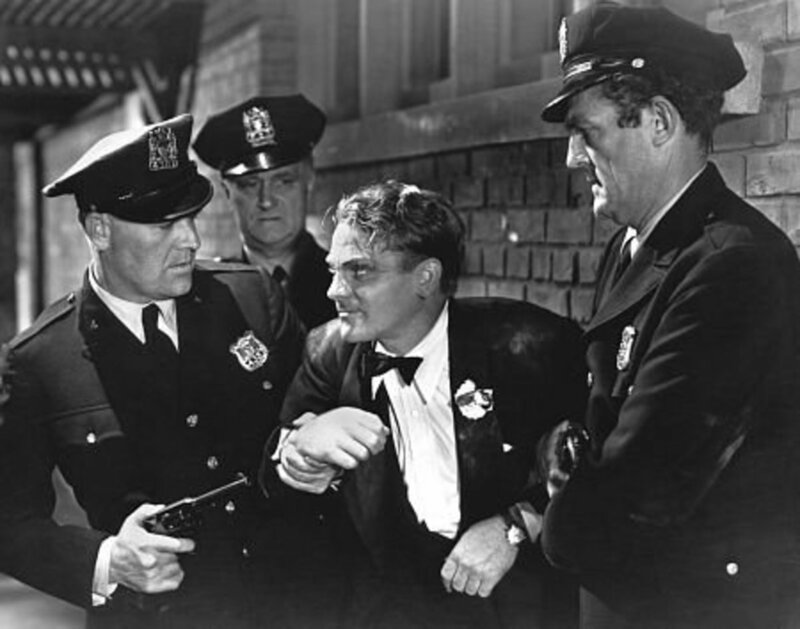 James Cagney in his first staring role, plays Tom Powers, a cocky brutal and ruthless villain rising through the ranks of the Chicago crime world. 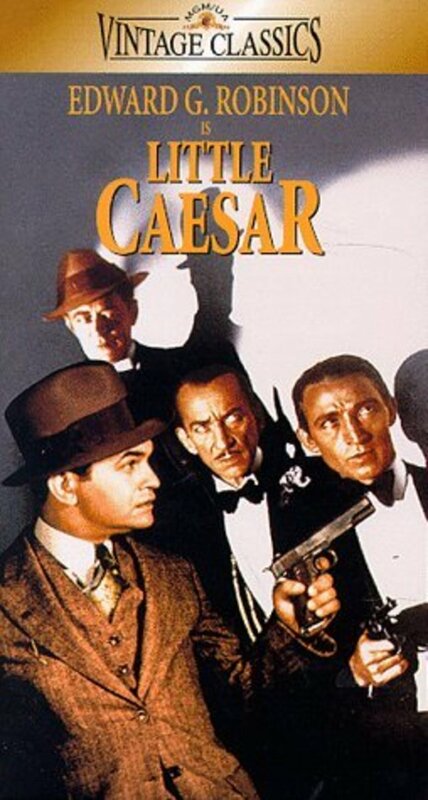 Released right after Little Caesar, the film had violence that was more realistic, but still kept most of it off screen. 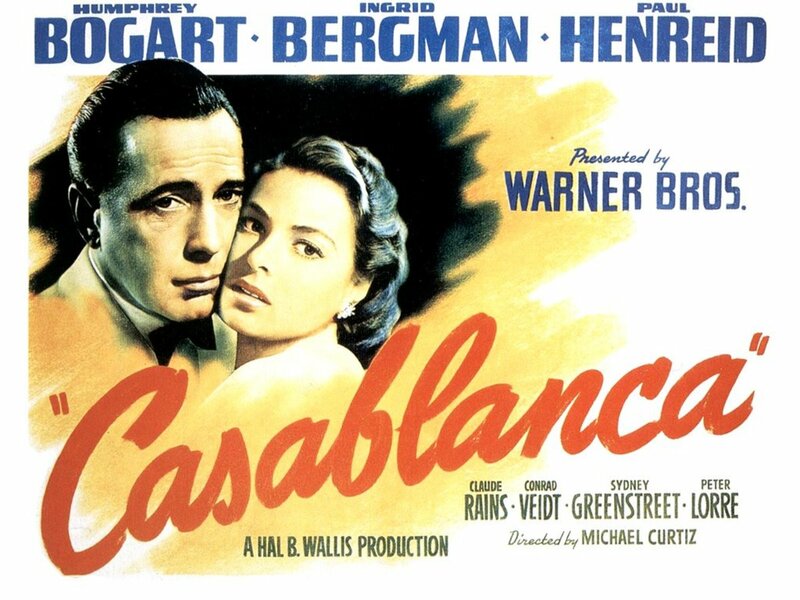 The depiction of raw violence along with the films glamorous take on the life of gangsters, prompted the Production Code to withdraw this film also. The character of Tom Powers was based on Chicago gangster Earl 'Hymie' Weiss and Charles Dion 'Deanie' O'Banion who was Al Capone's arch rival. 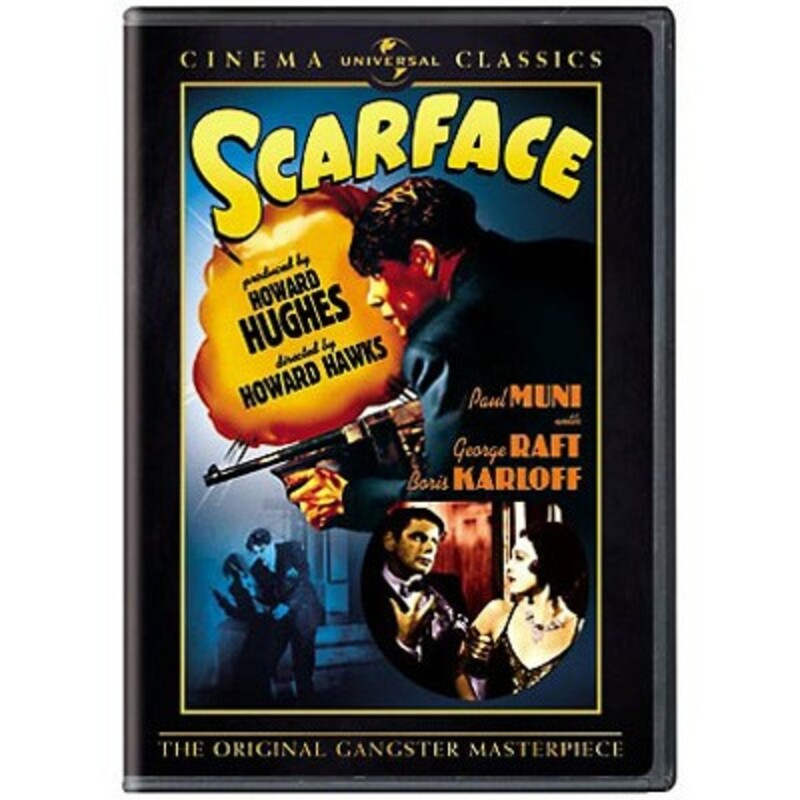 Scarface was yet another movie that took events from real life and fashioned its characters after real personalities. Paul Muni's Tony Camonte, is again based on Al Capone. Likewise the film's Johnny Lovo and "Big Louis" Castillo represent real life gangsters Johnny Torrio and "Big Jim" Colosimo, respectively. 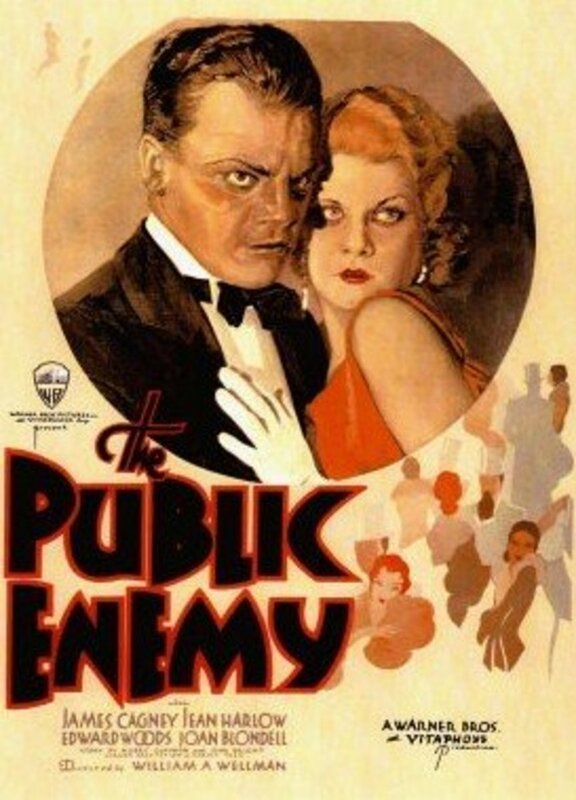 The film was made in 1930 but was held back from distribution by producer Howard Hughes, to re-shoot scenes in order to satisfy the censers and mollify the Italian-American audience. 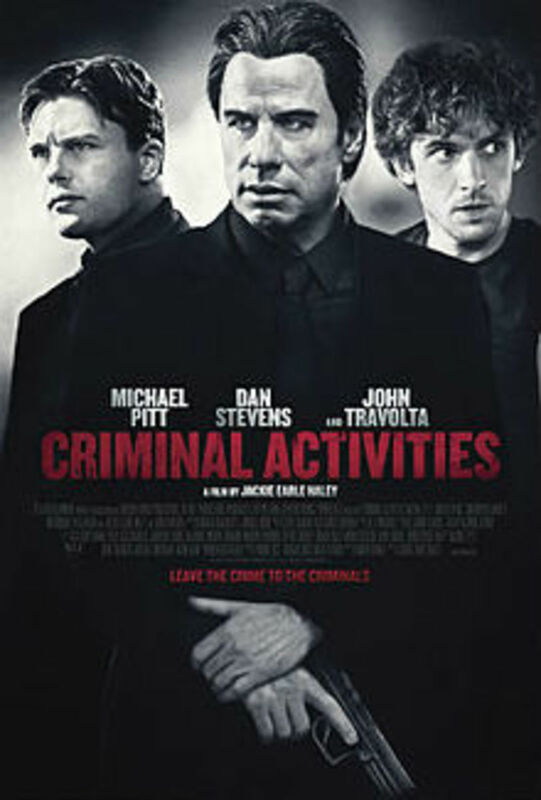 The film uses actual events such as the St. Valentine's Day Massacre and the shooting of Chicago gangster Dion O'Bannion. 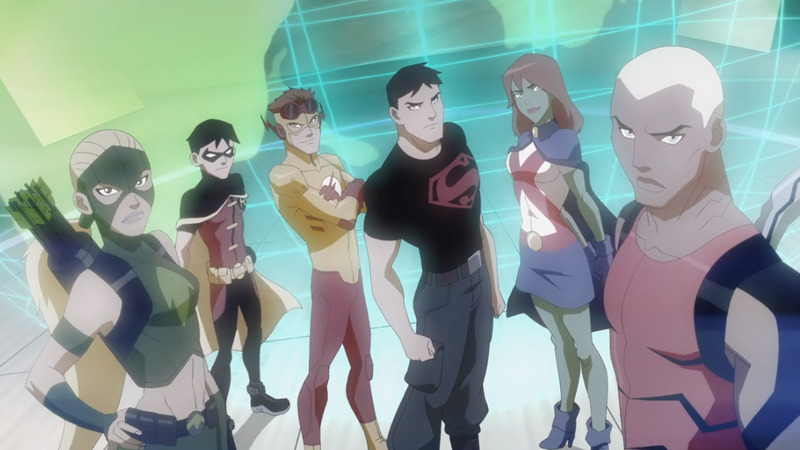 Director Howard Hawk's clever use of the "X" symbol before every death (over 30 in the film) helped to lighten up the otherwise grim and violent storyline. Tony Camonte: I don't know nothin'. I don't see nothin'. 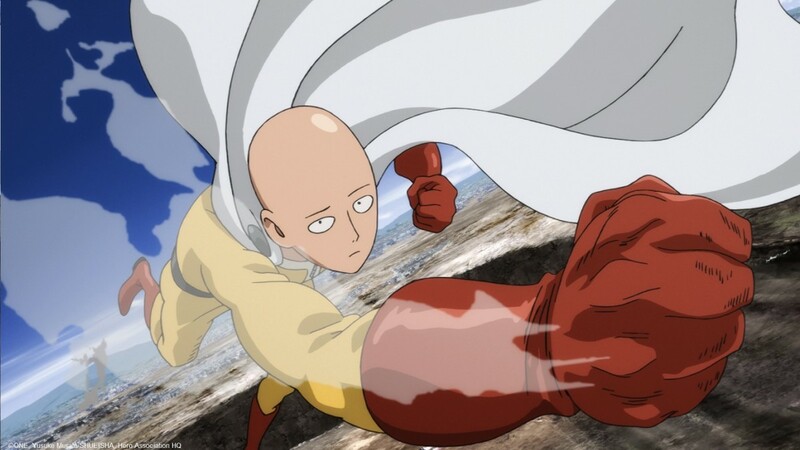 I don't hear nothin'. When I do I don't tell the cops. Understand? 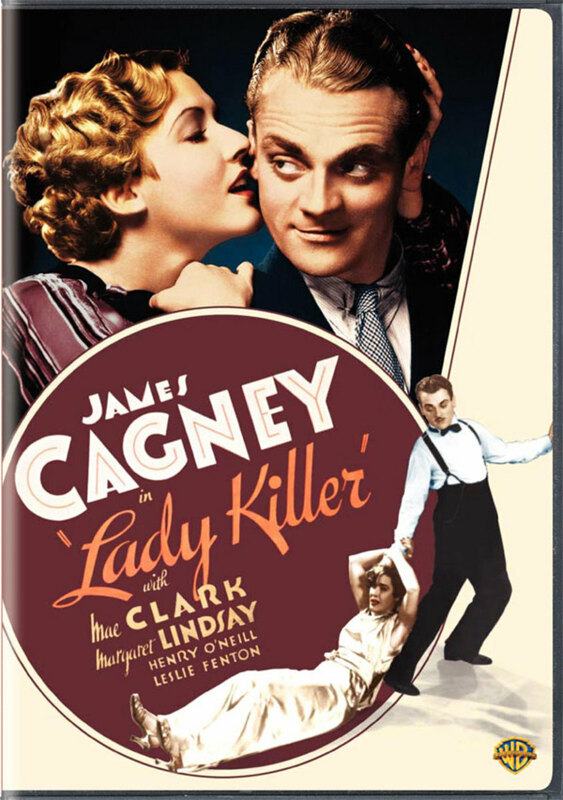 Lady Killer took a much lighter tone than the gangster movies that preceded it. 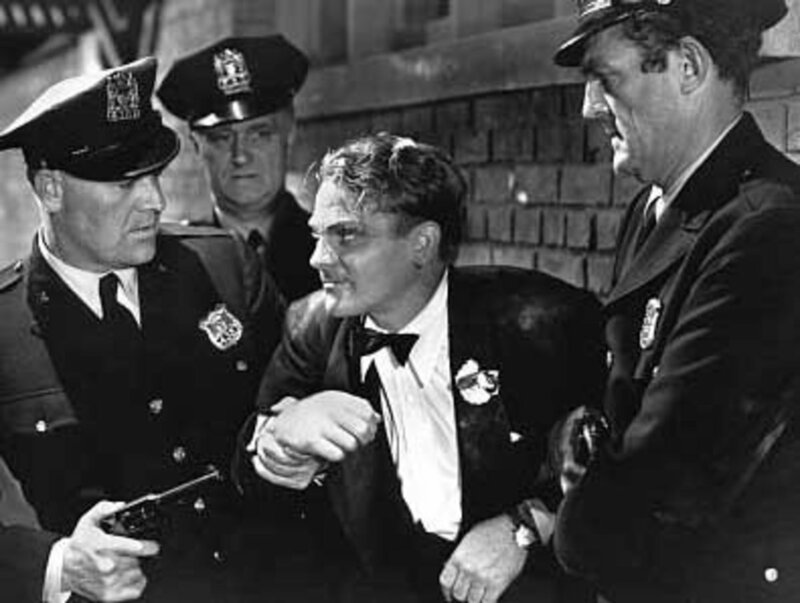 James Cagney, at the top of his game played the part of gangster turned Hollywood star, Dan Quigley, mostly for laughs. Not quite able to escape his past, Quigley's gangster pals show up and threaten to reveal his true nature. Myra Gale: [preparing to pour a drink for Dan] How much? Dan Quigley: Oh, about two ounces,one for each kidney. Myra Gale: [handing him the drink] Here. Oh, uh, chaser? Dan Quigley: Always have been. World War II veterans James Cagney as Eddie Bartlett and Humphrey Bogart as George Hally partner up in the bootlegging business. Bogart's brutal George played against Cagney's coldblooded yet reasonable Eddie, makes for an interesting clash of personalities. 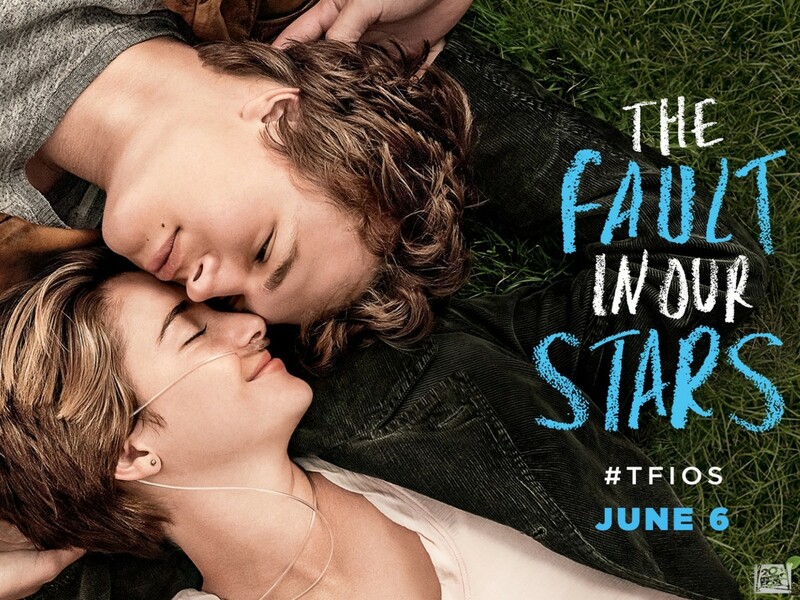 The movie comes to a bloody end when Eddie, ruined by the Depression confronts the still prosperous George. 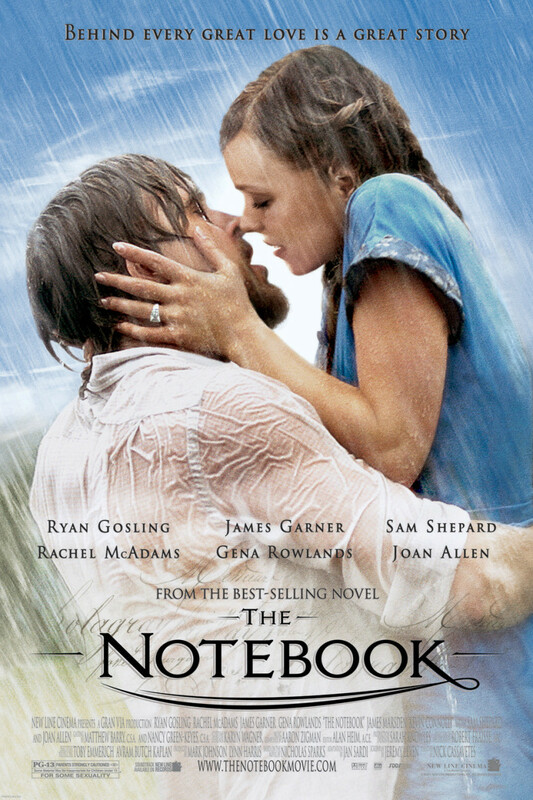 George Hally: I always say, when you got a job to do, get somebody else to do it. Eddie Bartlett: I trust my friends. George Halley: That guys a sucker. I don't trust any of my friends. Panama Smith: The feeling's mutual, George. They don't trust you either.